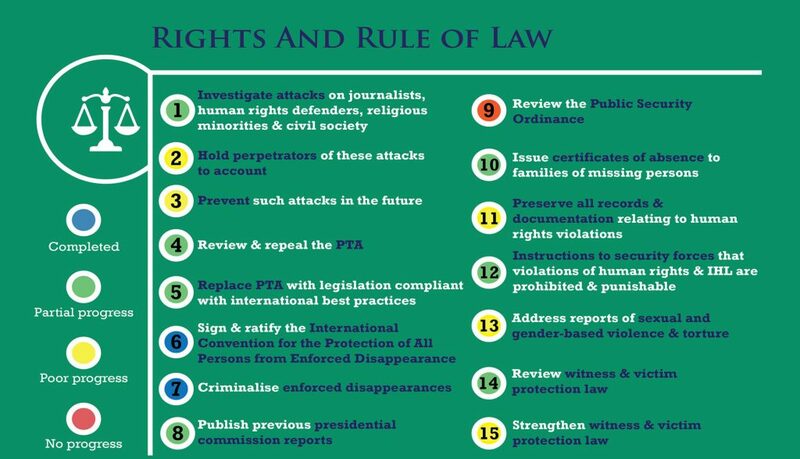 UNHRC Resolution 30/1. 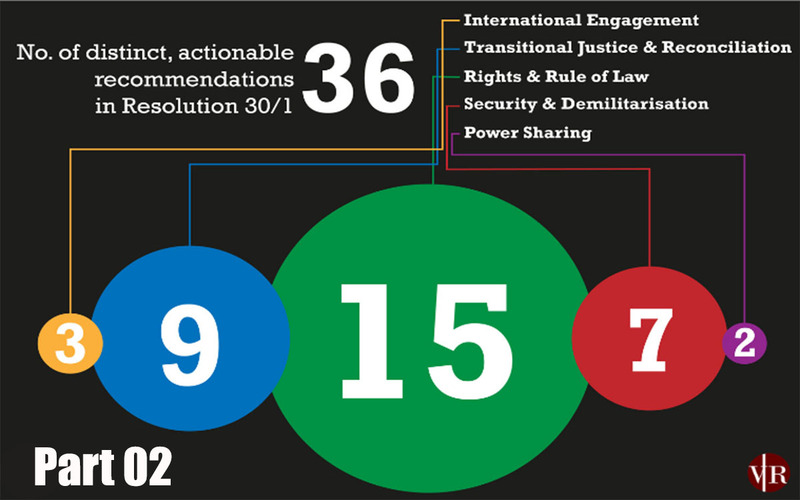 By co-sponsoring Resolution 30/1 in 2015, Sri Lanka committed to a range of measures on human rights, accountability and reconciliation. 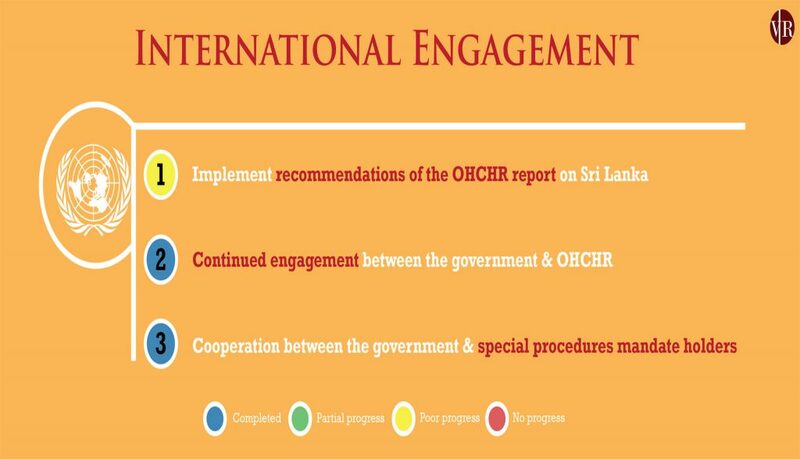 Sri Lanka’s progress in fulfilling its commitments will be discussed on March 20, 2019, at the 40th session of the UNHRC.